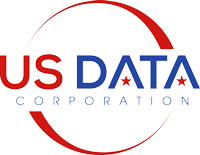 US Data’s automotive lists are compiled from the most comprehensive auto database in the industry. Whether your goal is to increase foot traffic at your dealership, sell auto insurance, or grow your specialty automotive repair business, this database will enable you to separate those who have Cadillac style from those who have Hyundai wallets. At a very minimum, this database allows you to target prospects based on make, model, and year of their vehicle, but that’s just the beginning. Our automotive database offers a vast array of vehicle selects, but where it truly shines is when overlaid with our demographic, psychographic, and lifestyle consumer selects.  These additional overlays allow us to drill down into this file and ultimately provide our customers with precise, targeted automotive lists that are perfectly tailored to their offer. In addition to our automotive lists, we also offer an auto shoppers email database, which allows dealerships to target consumers who are likely to purchase a vehicle in the near future. 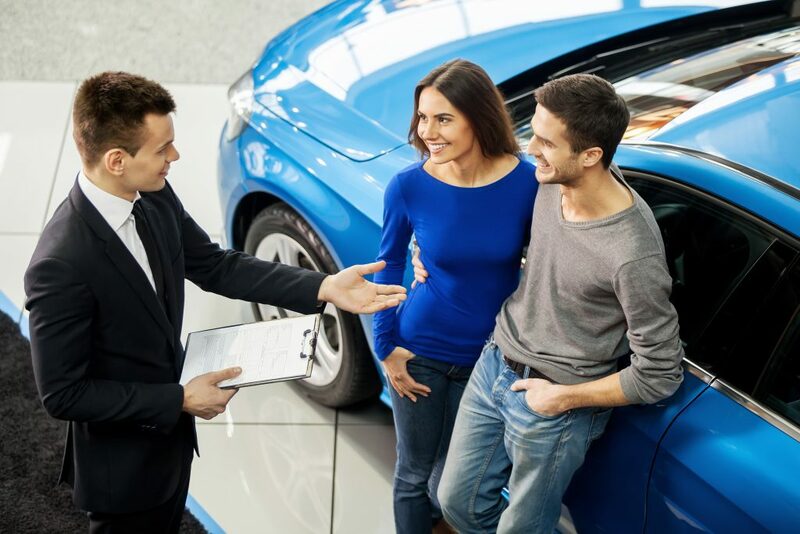 US Data’s proprietary model analyzes many factors to identify prospects who are in the market for a car, including lifestyle choices, financial status, credit score, life stage, and auto buying history, to name a few. This granular targeting precision makes our Auto Shoppers Database one of the most effective marketing options available to auto dealerships today. US Data automotive email campaigns enable dealerships to get their message in front of the most qualified prospects at the perfect time.